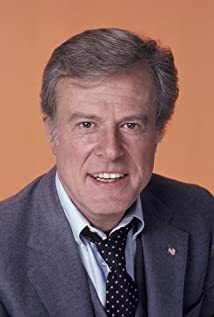 How much of Robert Culp's work have you seen? [re writer/director Richard Brooks] Fairness, giving as much as you get, sticking to your word. Core honesty and decent behavior--Richard believed in that.